Gord McAninch, Feb 1944 – Jan 15 2019. Passed away in Langley BC at the age of 74. Gord is predeceased by his wife of 42 years Pat McAninch, as well as father Bruce, mother Jessie and sister Joanne. He is survived by daughters Tara (Doug), Jodie (Peter) and grandchildren Georgia, Sophia and Slade as well as sister Karen and brother Matt. Gord was a Langley native who worked as a farmer in years past, as well as a professional driver and in semi retirement drove a school bus. 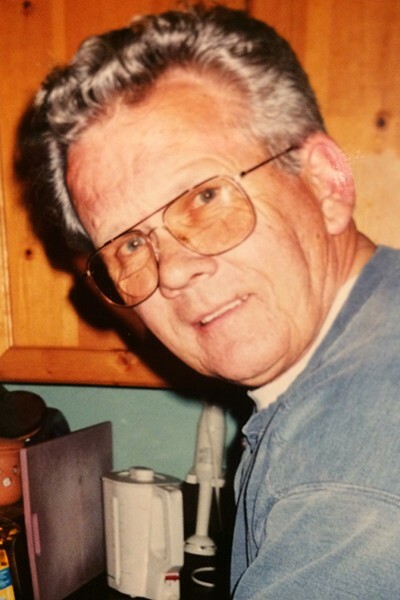 He was an avid and successful curler, prior to that he could be found playing mens fast pitch, as well as spent a number of years coaching and ump’ing his daughters on the ball field. Gord was a man of few words, and many skills. He loved a good bonfire, a trip up to the cabin he built at Watch Lake, a nicely mown lawn, and a stiff Lamb’s rum and Pepsi. A celebration of life will be held at the Langley Curling Club on Feb 3 from 11 am – 2pm.